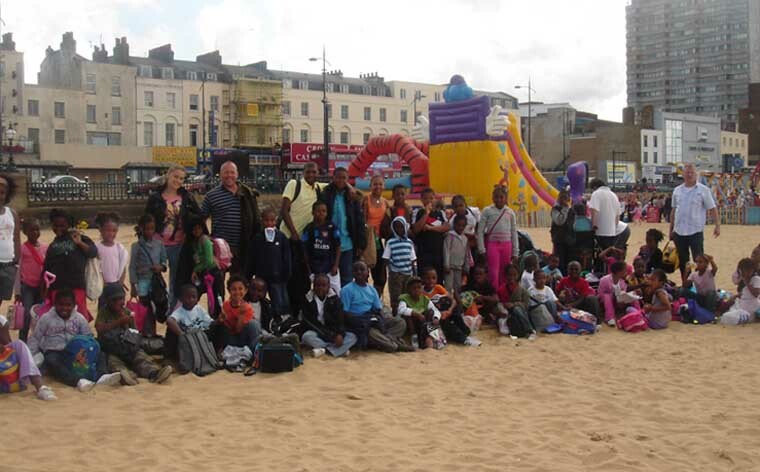 At St Andrews we run holiday projects (playschemes) in every school holiday except Christmas. We have many years experience of running these. These usually take place in two parts one for under 13’s and one for the older youth. The former is full day care aimed at the children of working parents with younger children, we make a charge for this, which we keep as low as possible. 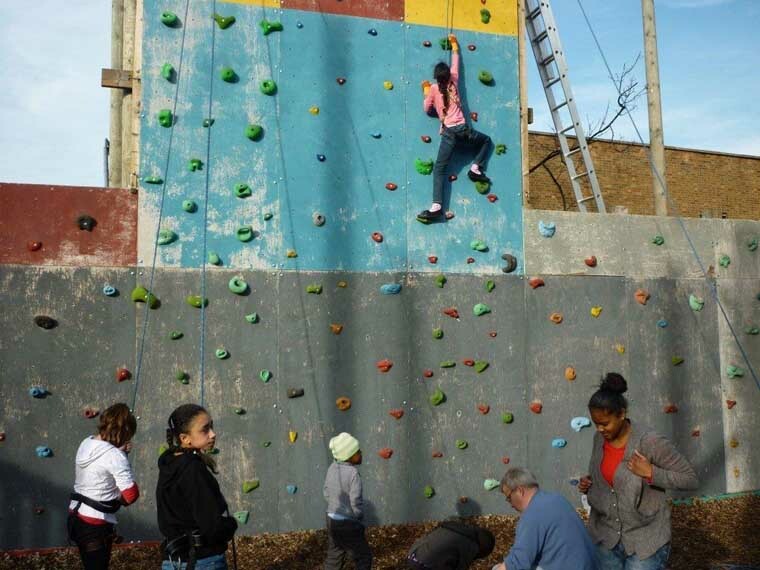 The latter is a drop-in for 13 + age, this is a drop-in session in the afternoons there is usually no admission charge for this (dependant on external funding), but we do ask for a contribution for outings. We are fortunate to be able to draw on the wide range of experience of our Youth and After School Club staff for these schemes, along with students and volunteers where appropriate. For under 13 yr olds. Most school holidays 8.30 am to 6 pm. Call for prices. Includes drinks and snacks, please provide a packed lunch for your child. A full programme of on and off site sports, arts, visits and games.